I have had two overwhelming feelings since the World Series of Poker started. Number one, based on the sheer volume of players at this year's World Series of Poker, poker is still alive and well and has been seemingly unharmed by the UIGEA. 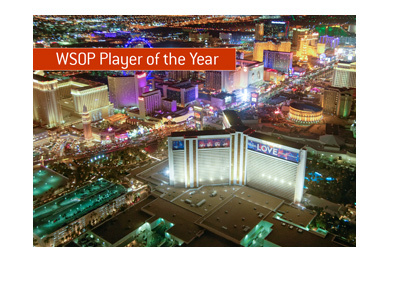 And number two, Harrah's seems to be doing its best to mess up the World Series of Poker. The World Series of Poker recently held their largest ever non main Event tournament, as a small buyin No Limit Hold'em tournament had over 3k entrants. With lines for registration sometimes leading out of the casino, it seems as though the American public still has an insatiable thirst for poker. 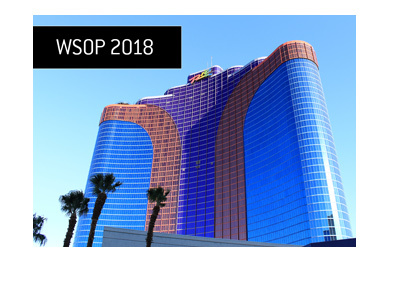 The fact that online poker rooms are no longer offering direct buyins for WSOP events doesn't seem to have swayed people from making the trip out to Vegas. I am expecting equally big numbers at the main event which starts this Friday. Secondly, it is becoming increasingly apparently that Harrah's is only interested in squeezing every dollar possible out of the WSOP. By forcing tournament players to sit outside in a tent, to not hiring enough competent dealers, to not having enough registration windows open, to forcing some final tables to play in a sequestered room in order to maximize PPV dollars, Harrah's is only interested in the dollar. I mean, how else do you justify Harrah's forcing tournament players to play outside in a scorching hot tent, while cash game players sit inside? It is ridiculous. 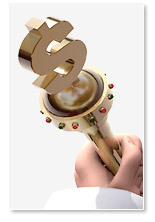 One can only hope that another casino wrests away the WSOP from Harrah's one day, though I wouldn't hold your breath. 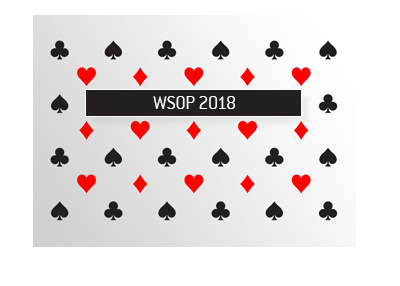 I can't wait to see what wild and wacky ways that Harrah's comes up with to mess with the WSOP next year.